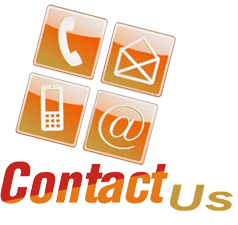 Techexplanation was started on January 2012 by Ashwin Singh and Aniket Singh. Techexplanation is about new software, Windows OS tricks, latest gadgets and technology news, computers. There are two Authors of this blog. We write posts on different topics. 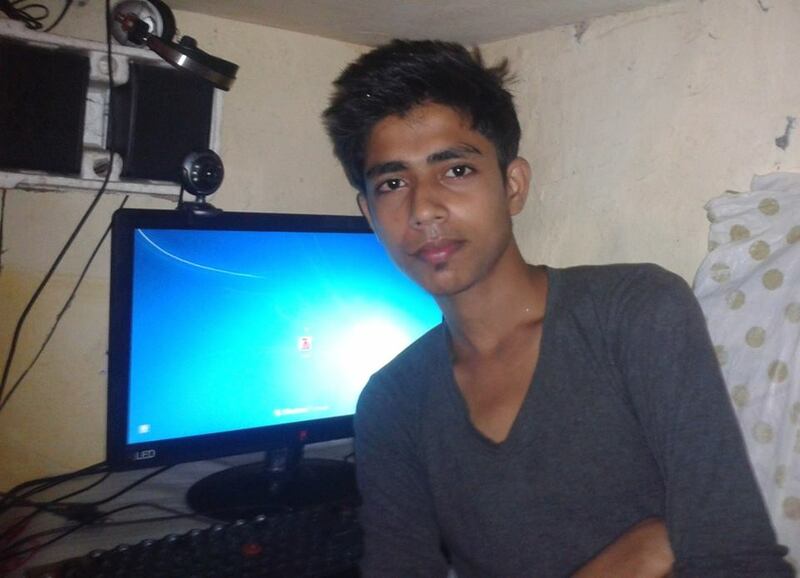 Ashwin Singh is the student of 10th standard and main behind Techexplanation. He started this blog as a hobby but soon he involved in it as he comes to know the power of internet technology. He also knows about HTML editing and designing. Posts related by Adobe Photoshop is also written by him. 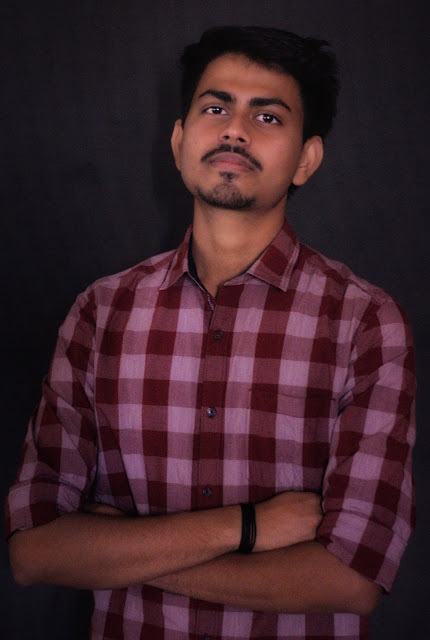 Aniket singh is a tech blogger. He likes to write on software in detail. Our most posts are written by him. He uses to explore new software in his free time. He knows about a many solution troubleshooting of Windows OS. If you like this site and want to show your love so just join our communities on social networks. Support us by becoming a member of it.